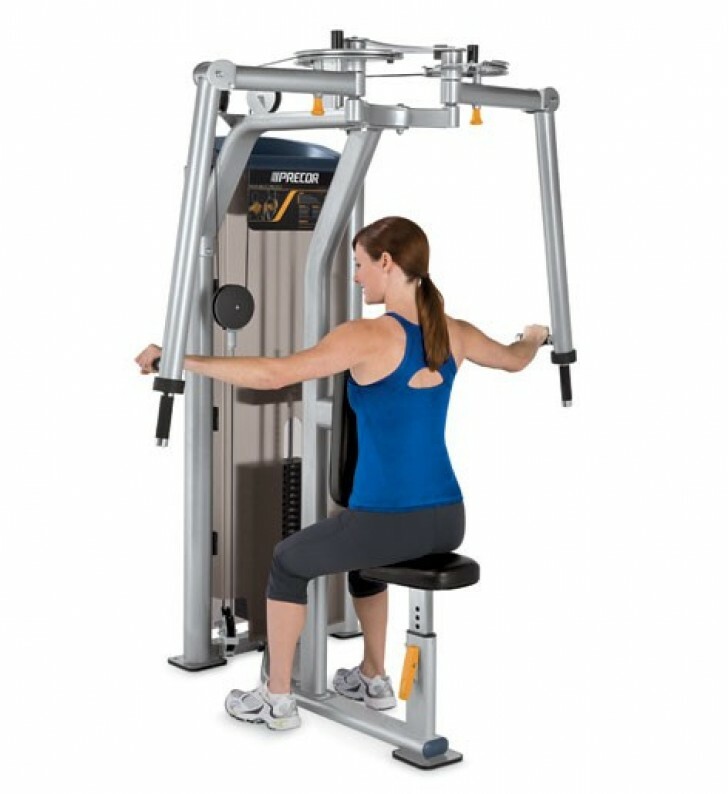 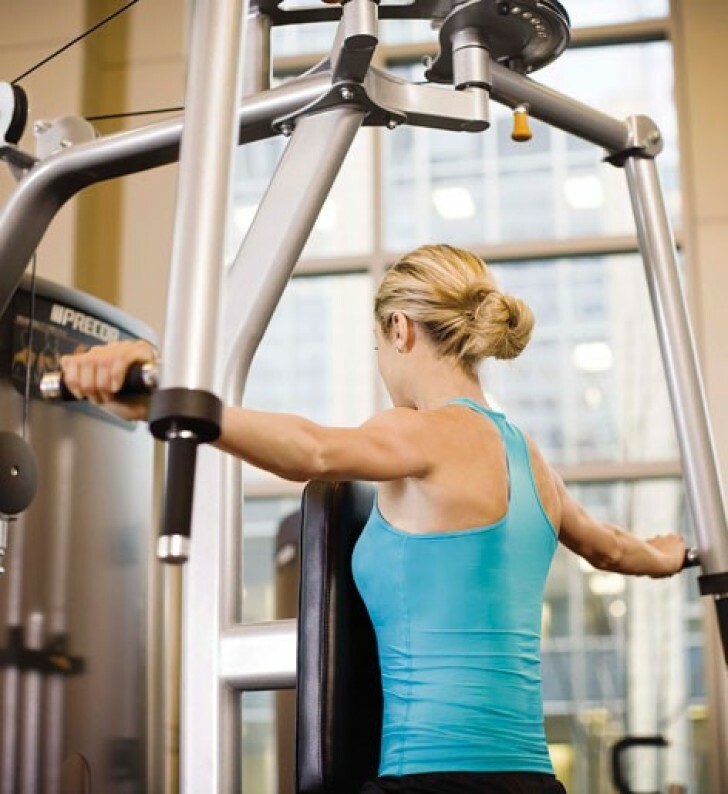 The S-Line Rear Delt / Pec Fly features pivoting arms that adjust for user arm length. 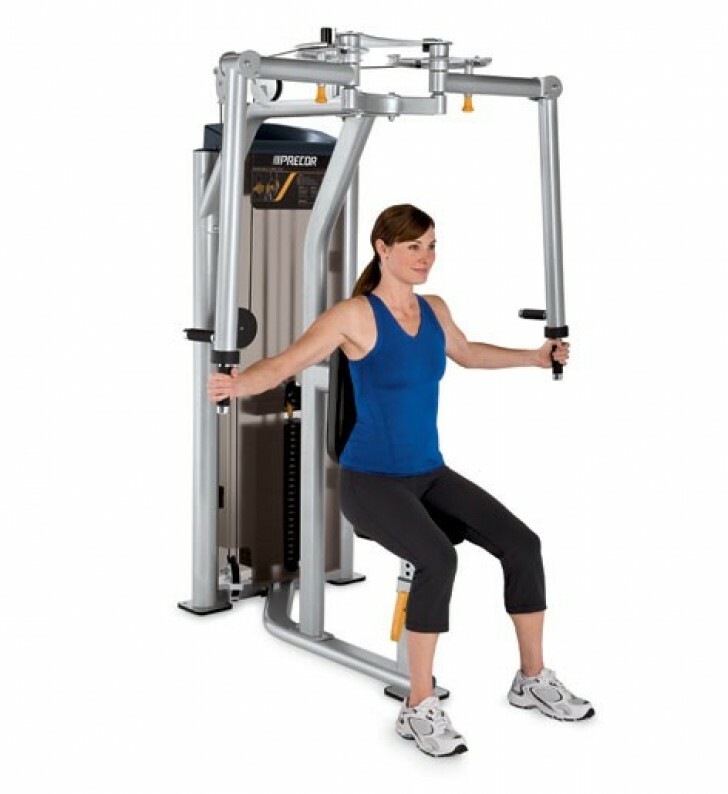 The easy-adjust start position and dual hand positions offer exercise variety. 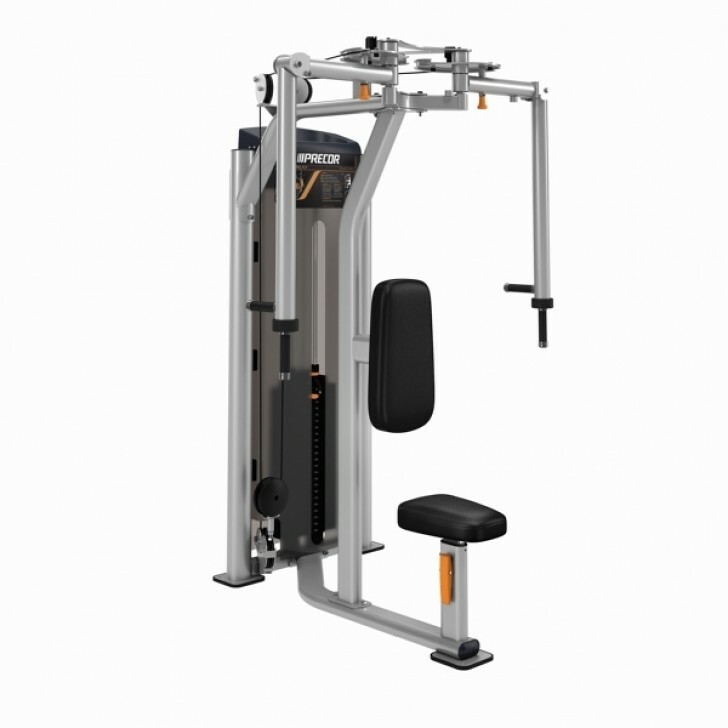 Long, narrow back pad provides back support for Pec Fly exercise and chest support for Rear Delt movement.